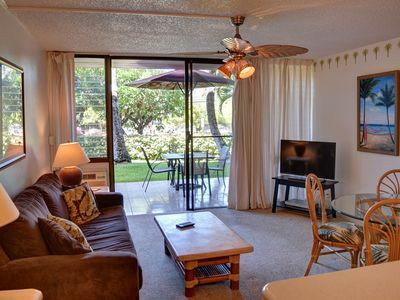 This two bedroom two bath Kihei Surfside 514 unit is located in the corner providing more space and privacy. 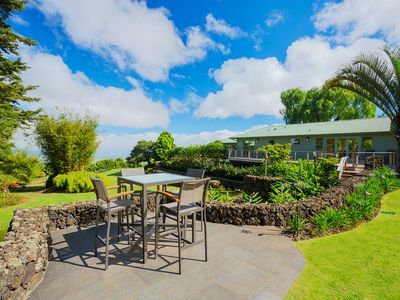 The view from this property is as good as it gets, with unobstructed ocean views and views to Haleakala as well as the West Maui mountains. 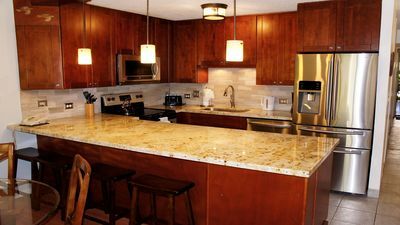 You will love the beautifully remodeled bathrooms and large open areas of this unit and the unbelievable views of the ocean. 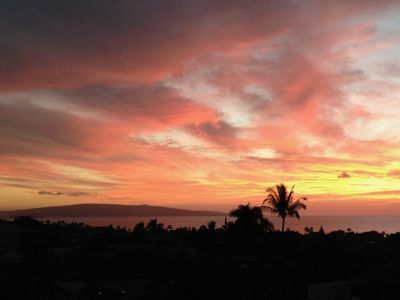 Watch the best sunsets in the world from the privacy of your lanai and see the whales jumping during whale season. 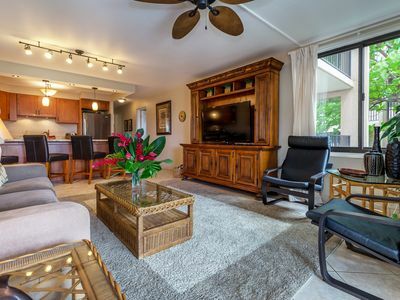 Living Room: This living room is bright and has plenty of space to lounge around after a day of Maui fun. 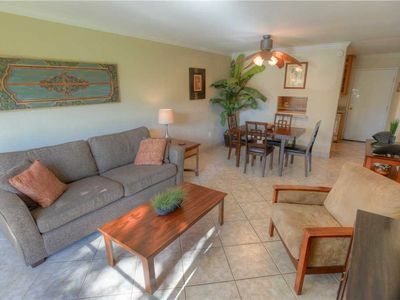 Sit back and relax on your sofa and watch a movie or enjoy a few cocktails on your comfortable furniture. 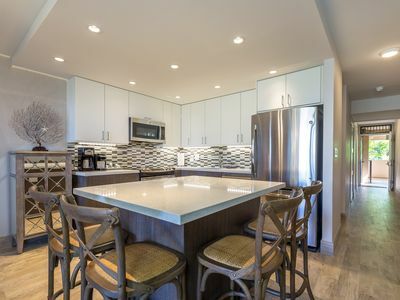 This room also has a great dining table with seating for 6 for you to gather your group or family around. 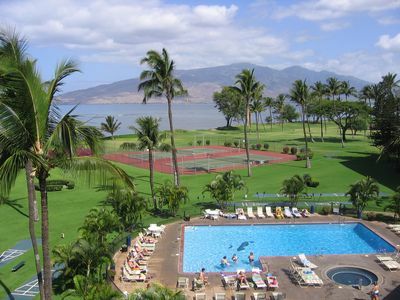 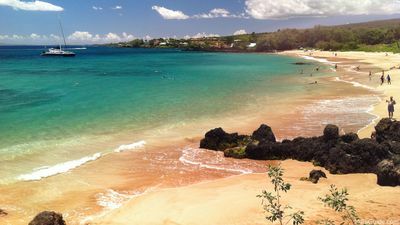 Enjoy incredible views of Haleakala or watch the palm trees blowing in the breeze as you look out over the ocean. 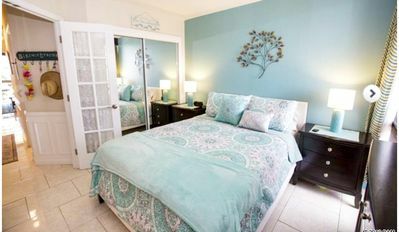 Bedroom: Equipped with a Queen size bed and dresser to store your things, this room is a perfect place to get some rest. 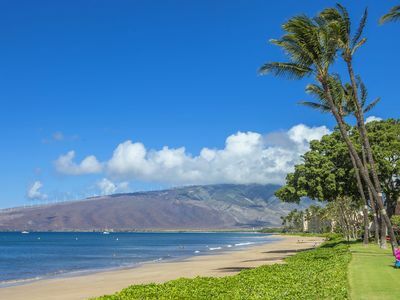 Enjoy your ocean views from your own bedroom! 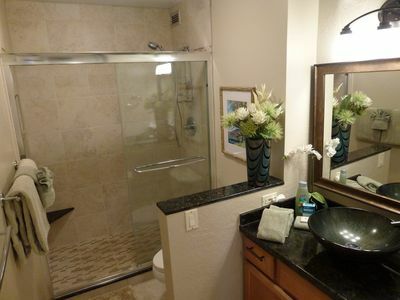 You will also love the convenience of your private bathroom that is fully remodeled! 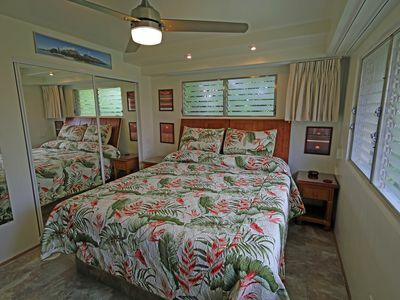 Guest Bedroom: This room features 2 Twin beds and a large dresser for storing your items. 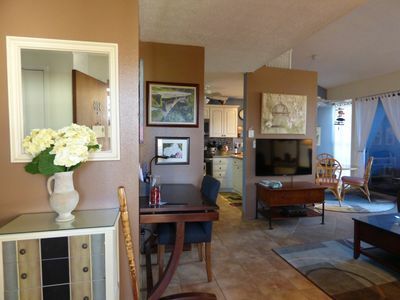 Quiet and peaceful, you will love relaxing here. 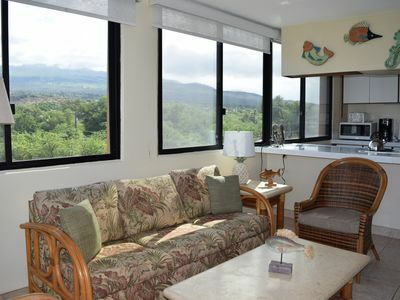 The ceiling fan will keep you cool at night and you will have plenty of room to spread out when you stay in this room. 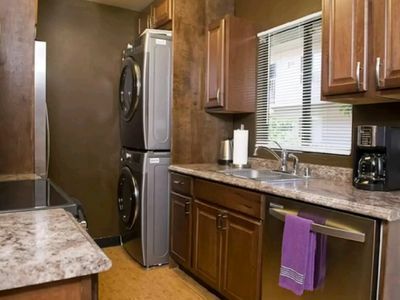 There is also a second bathroom for your convenience that is fully remodeled. 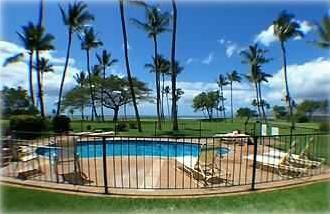 Lanai: This unbelievable lanai offers the privacy and unmatched views that you are looking for. 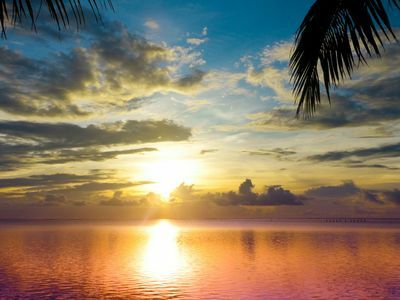 Enjoy looking out into the ocean and seeing the whales jump, the palms blowing in the breeze and the incredible sunsets. 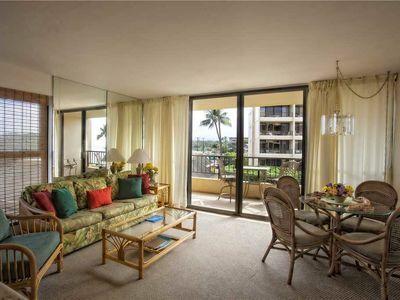 Sit out on the lanai set and sip your cocktail as you overlook the Pacific and enjoy true relaxation. 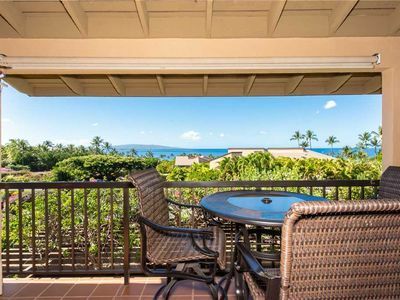 You will be hard pressed to find a better view then your lanai at Kihei Surfside 514. 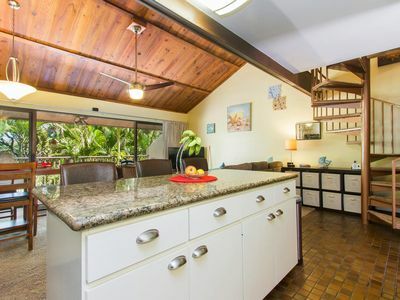 English Charm with Island Flair.